As parents we know that nothing is more important to us than the happiness of our children. But how can we confidently teach them to find happiness when it's often such a struggle to achieve it in our own lives? 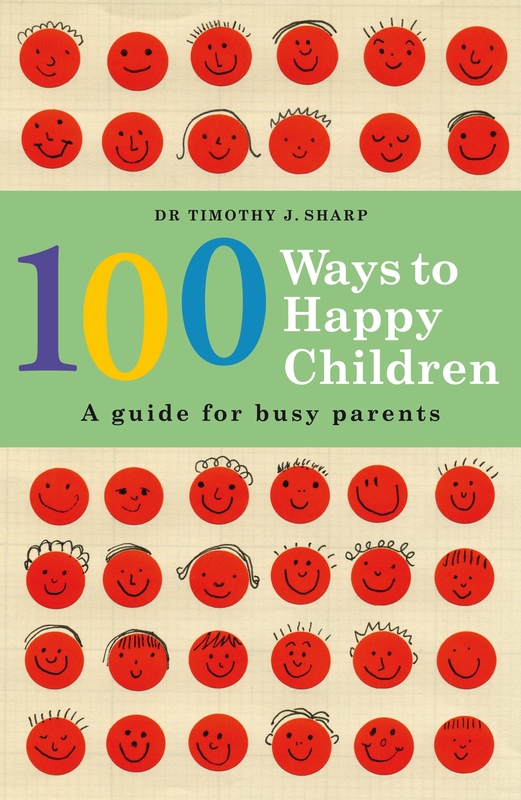 Psychologist and father of two Dr Timothy Sharp shows us how to give our children the best opportunities to live happy lives. Drawing on the latest research into positive psychology – 'the science of happiness' – he walks us through issues such as being a good (happy) role model, promoting physical health, setting boundaries, negotiating school and learning, dealing with challenging behaviour, creating family time, and celebrating individual qualities. Packed with anecdotes, 100 Ways to Happy Children is the perfect guide for busy parents wanting to rethink their way through the roller-coaster ride of raising children. Read it from cover to cover or dip in and out for a dose of inspiration as you deal with the daily trials and joys of the most important job in the world. 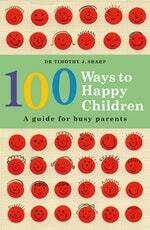 Love 100 Ways to Happy Children? Subscribe to Read More to find out about similar books.